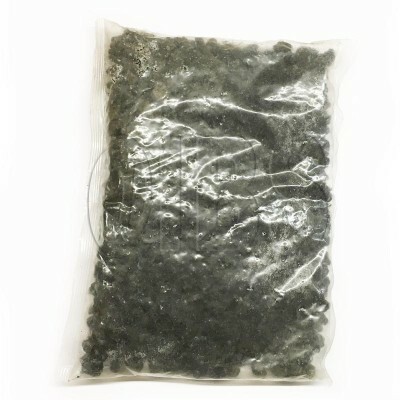 Monessen 00F0540 Volcanic Rock 2Lb. This Monessen 00F0540 Volcanic Rock 2Lb. part will help repair and replace parts on Monessen Hearth fireplaces and stoves.